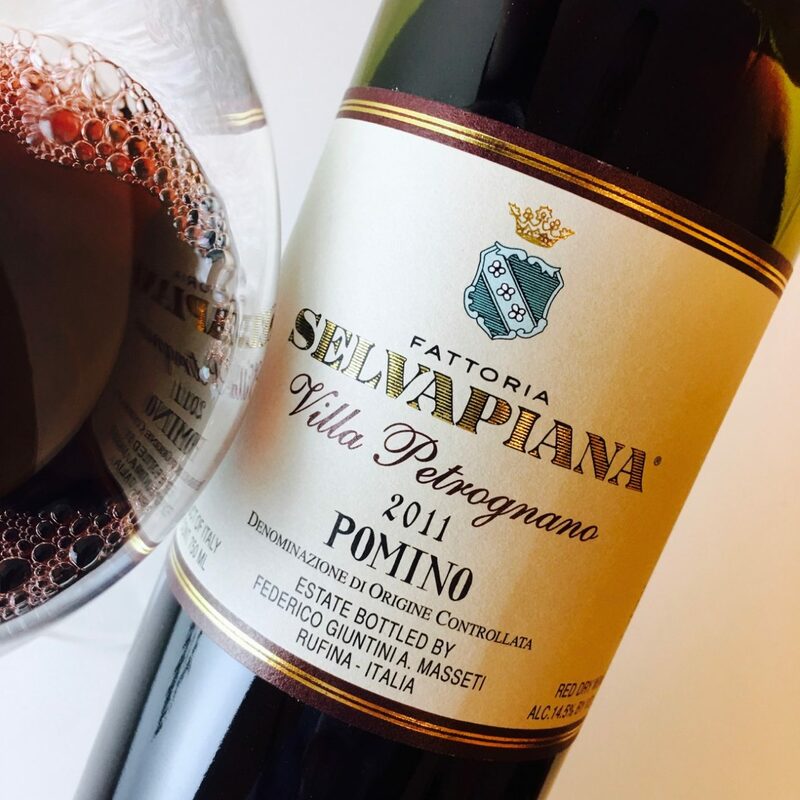 Muscular tannins, tight acidity, and ruby-red fruits characterize this blend of Cabernet Sauvignon, Nero d’Avola, Tannat, and sundry other blending grapes. Notes of red plum, mountain cranberry, juniper, and wintergreen complement the wine’s assertive, earthy leather and steeped black tea texture. This wine needs air and time, and will likely evolve further over the next several years. Nero d’Avola and other varieties give this wine a bright ruby color and the scent of red licorice, eucalyptus, and brushy herbs. Lean and tightly wound on the palate, with a body of raw cranberries and crushed anise seed and ample drying tannins. Exquisite with veal-eggplant Parmigiana, which married beautifully with the wine’s taut acidity and anisette bitterness. Excellent now but likely outstanding in 3 to 5 years. A floral perfume of jasmine, paperwhites, and stone fruits wreaths a body ripe with apricot, peach skin, and Mediterranean herbs. The wine is opulent but not unserious, and has a touch of salt air and sea breeze that keeps it fresh. Made from 100% Zibibbo (Muscat of Alexandria) in a rare dry form. Peachy but also refreshing; serve it with salty cheeses, shellfish, grilled sardines, or pasta with cream and capers. Peppery berry aromas and a whiff of fresh fennel pose a demure opener to the wine’s spicy palate punch of pomegranate, cranberry, and cracked black pepper. 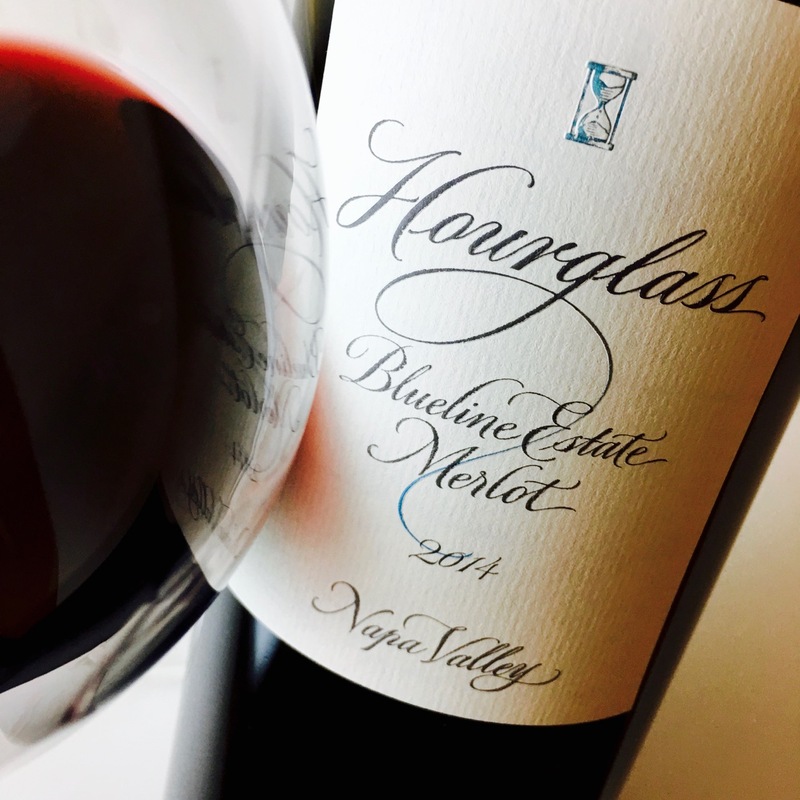 Firm tannins and ample acidity give the impression of nervy youth; a few years years of bottle age will give this wine the education it deserves. Plummy and light-textured with a pleasing smoked-meat earthiness ornamented by bitter chocolate, nutmeg, and clove. The fruit is present but not forward or overripe, and the net effect is one of spice and acid and savoriness rather than sweet fruit. Good now, but a couple of years in the cellar will soften its edges and develop complexity. Red currant, cedar, and tobacco mingle with smoky, tea-soaked tannins and glittery acidity. There’s ample fruit here, but the wine reads as a seamless whole. Still too young but exceptionally well schooled; hold it if you can. Disclosure: I worked for the winery during this cider’s inaugural release, and designed its first label. This cider is redolent of pineapple, bruised apple, ripe pear, and the malic-musky scent peculiar to an orchard in autumn. Faintly effervescent and just off-dry, there’s modest acidity and a clear finish. Pair with charcuterie and cheeses. 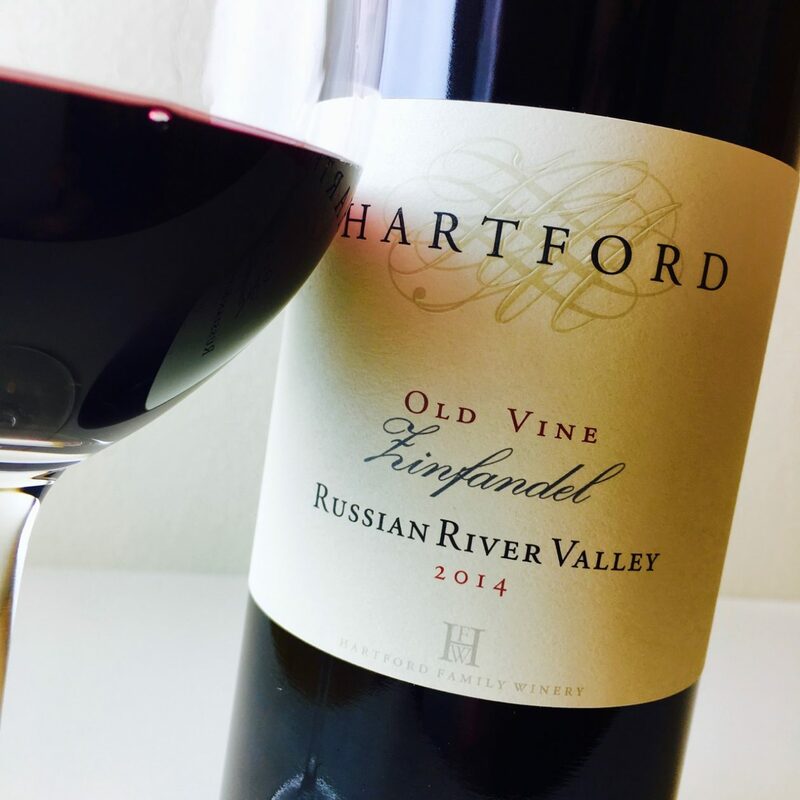 A dark and muscular Zinfandel infused with essence of black plums, bramble fruits, mocha, and tight cranberry. Twenty-four months in new American oak have given this wine a polish of pliant tannins and baking spices, and while overall it’s somewhat boozy, the finishing hit of black coffee and bitter chocolate firms up the finish. This is a Zinfandel-lover’s Zinfandel: ample, lavish, self-assured. Follow my reviews on Vivino and Delectable.